Time tested and scientifically based, developing inner self controls is the best approach to creating what you want out of life! 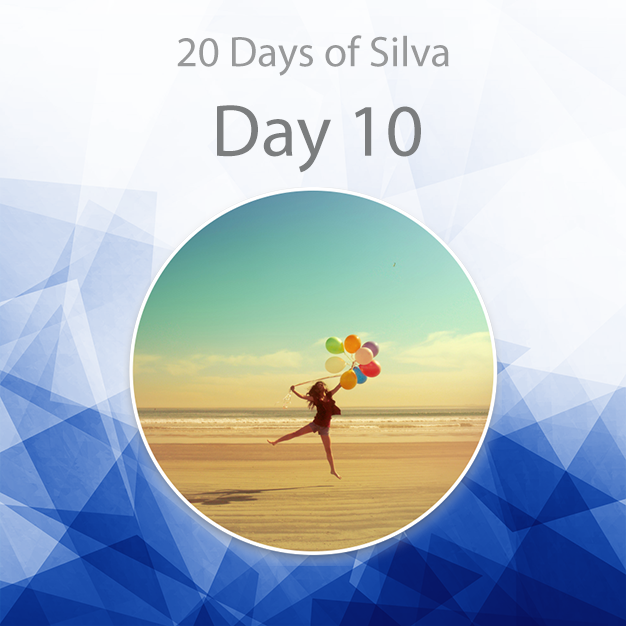 HOW CAN 20 DAYS OF MEDITATING MAKE MY LIFE BETTER? 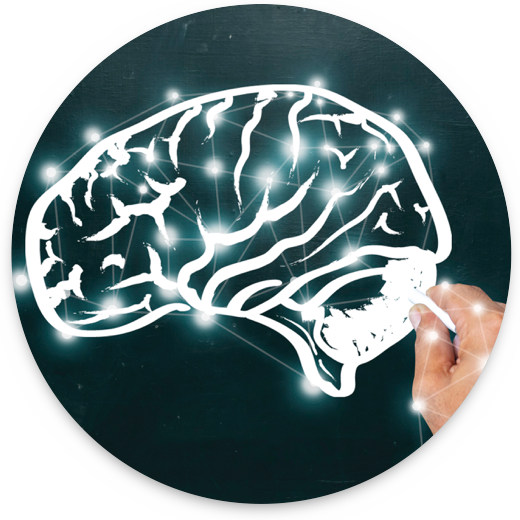 Research in mind and human potential indicate that the easiest path to create the things we want in life, be it health, career, great relationships, abundance, happiness or enlightenment, is to connect with our powerful inner state associated with the Alpha and Theta brainwave frequencies, naturally experienced as we sleep. 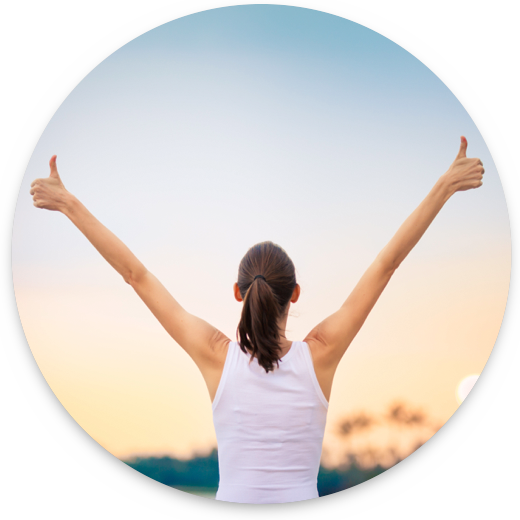 It’s a well-accepted fact…to live a happier more fulfilling life, one must develop lifestyle practices that last a lifetime. We are determined to help you achieve this goal. 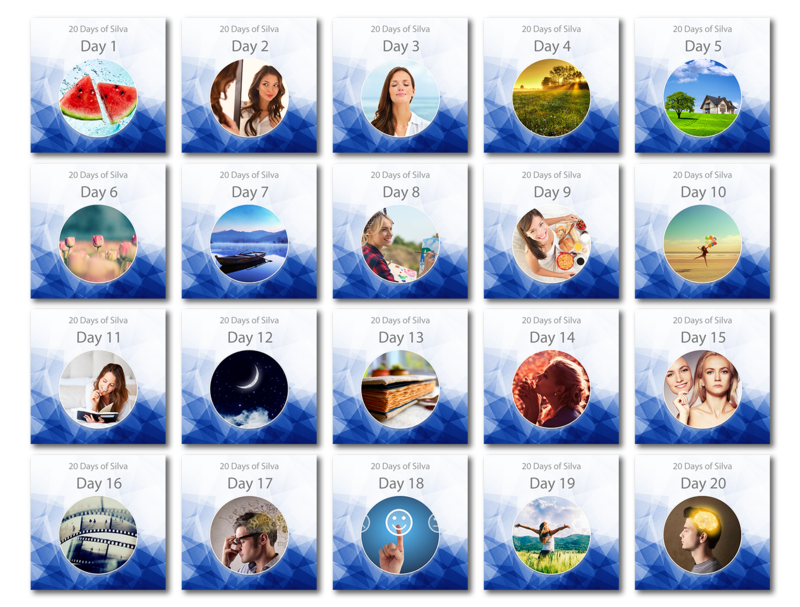 We will support you through a 20 day quest to make sure you create and live the life of your design with daily meditation, heightened imagery, goal achievement and so much more. 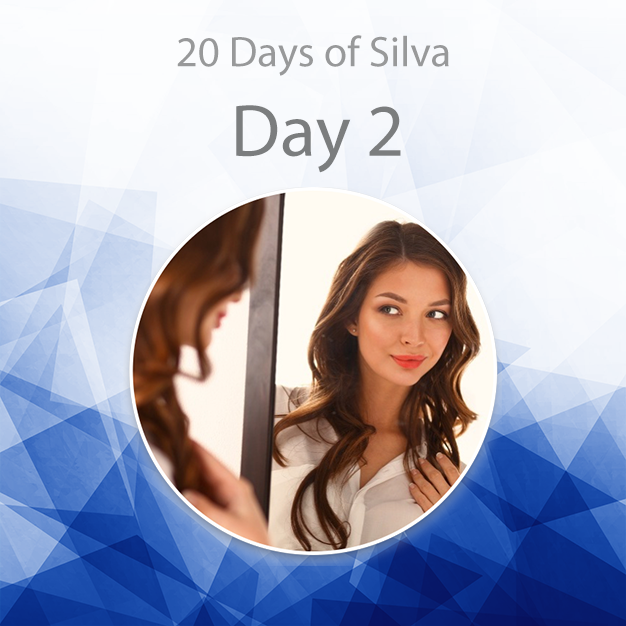 WHAT CAN 20 DAYS OF SILVA DO FOR YOU? 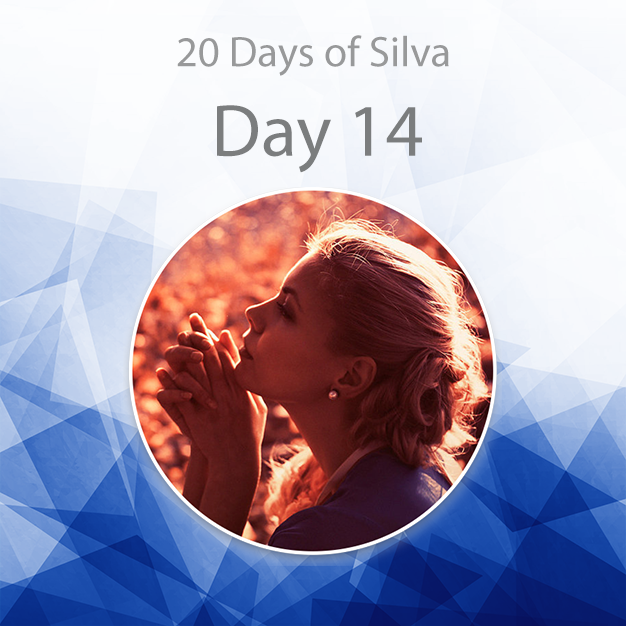 WHAT ARE THE BENEFITS FROM A LIFESTYLE THAT INCLUDES DAILY MEDITATION? 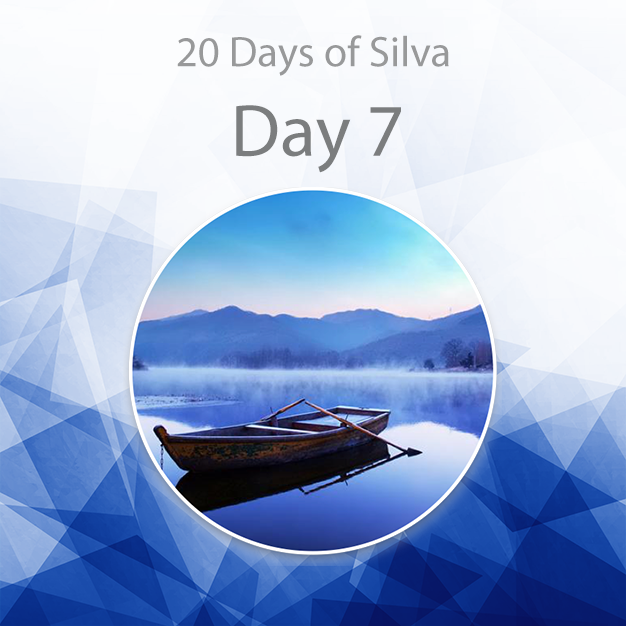 Learn how to use dynamic meditation to master your inner state and deepen consistently throughout 20 days. 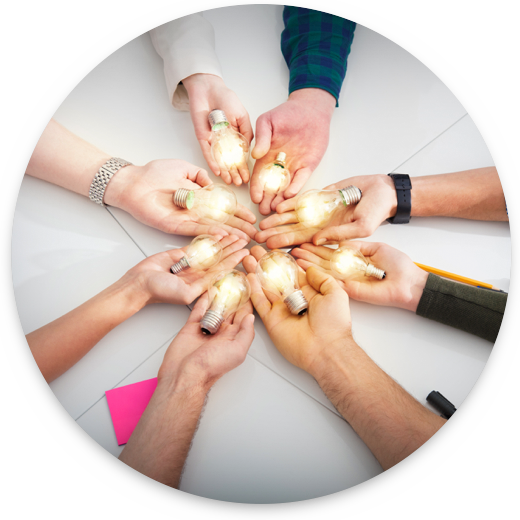 This will help you manage stress, problem solve, use creative imagery and tap a wealth of resources. And when you master your inner state, your living experience gets better. 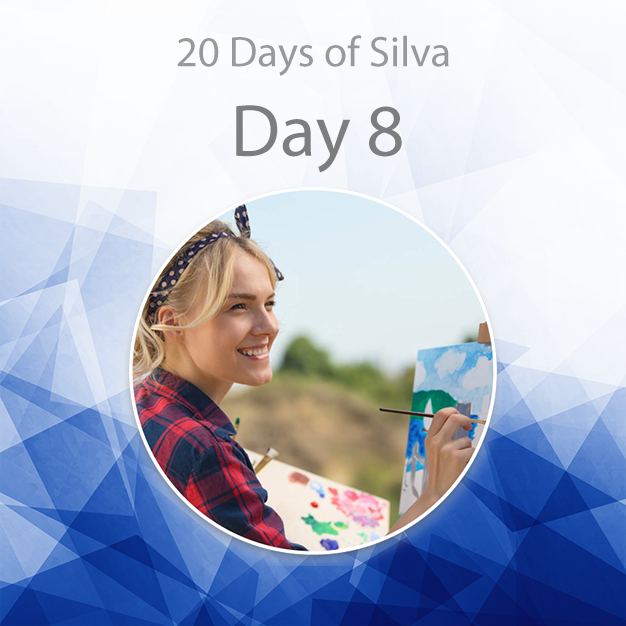 The 20 Days of Silva takes you through 60 meditations all geared for you to work with your inner potential in a creative manner, and use your mental senses to improve all aspects of your life. 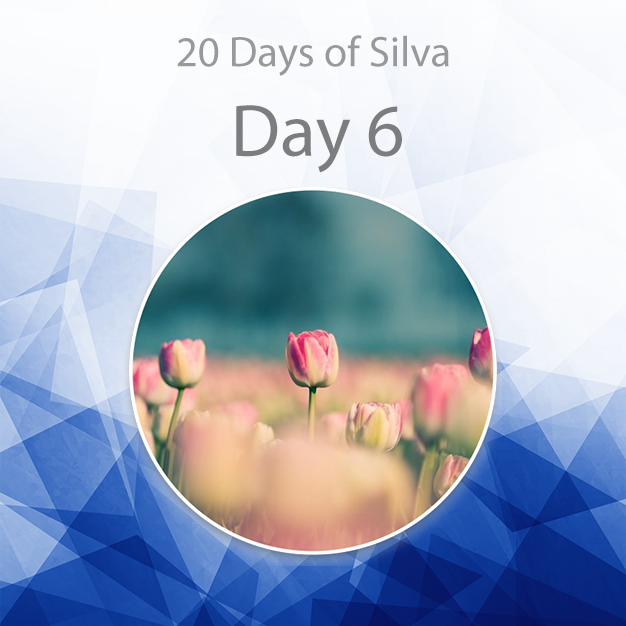 Throughout the 20 days of meditative practice you will learn how to move seamlessly from one dimension to another, while at the same time, engaging your imagery in creative ways to improve yourself, protect your home, create mental getaways, manage your stress, recall dreams and heal. In addition, you will act to improve relationships with others, engage in genuine heartfelt forgiveness and participate in much needed global healing. 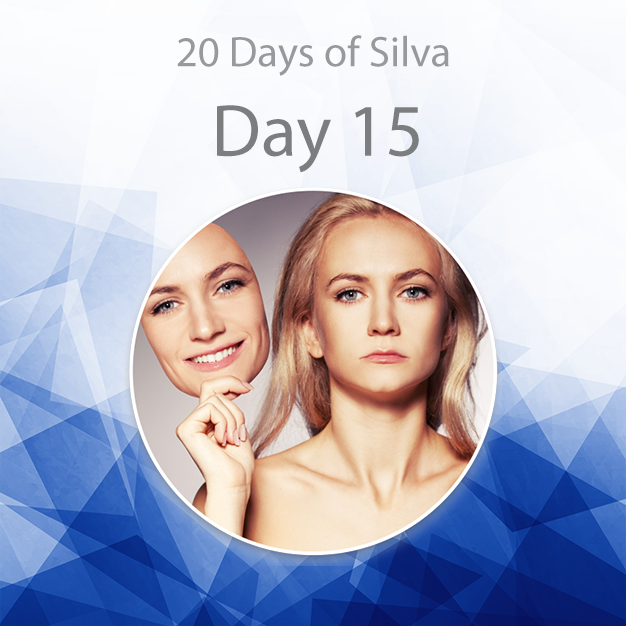 At the end of 20 days of meditating daily, 60 meditations in total, your body, brain and mind will be conditioned to naturally and automatically move into a healthier, more creative inner state to solve problems of all kinds; and let’s face it, the more problems you solve, the more successful you become. Once your body, brain and mind learn of this peaceful, yet powerful, almost magical inner place, they will want to go there to manage stress, worry, hopelessness and helplessness. 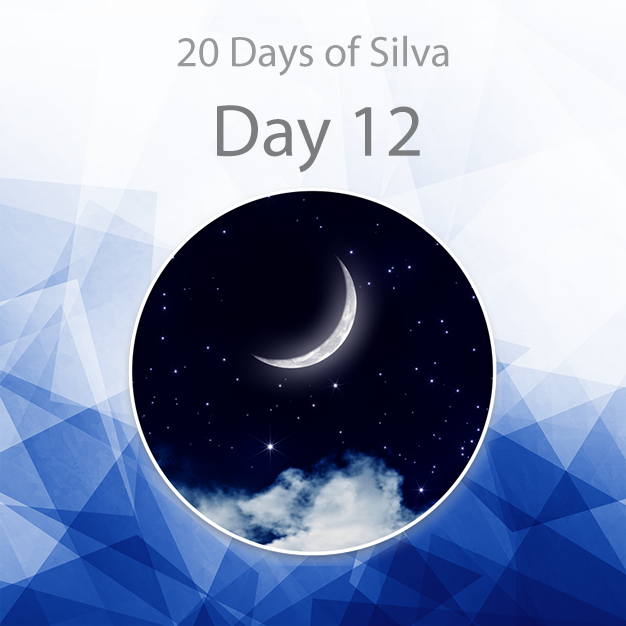 During several nighttime meditations presented in the 20 Days of Silva, you will be guided to remember your dreams—and even discover the kind of themes played out in your dreams. Dreams are a valuable part of our living experience. We sleep 30% of our lives and dream approximately 20% of the time we sleep. Being able to recall your dreams adds a deeper layer of inner self control. 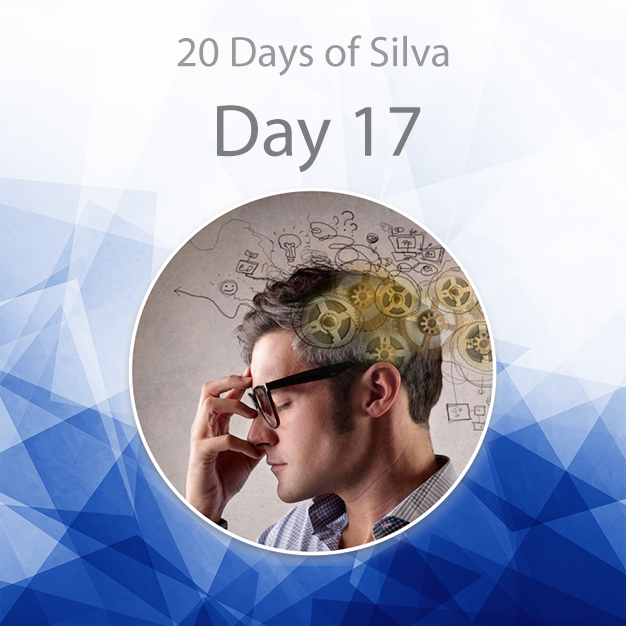 Dreams can be revealing, help in problem solving, boost your creativity and fun. Everyone and everything on this planet are connected whether it be at the atomic, molecular or cellular levels. As beings with great intelligence and potential, we have the greater responsibility to help one another and make this world a better place in which to live. With our intelligence, we can go forward or backwards in time, sense all kinds of information to solve problems of all kinds and create goodness, not just for ourselves, but for others, and the world at large. If we stick to this mission long enough, we can turn this planet into a paradise. 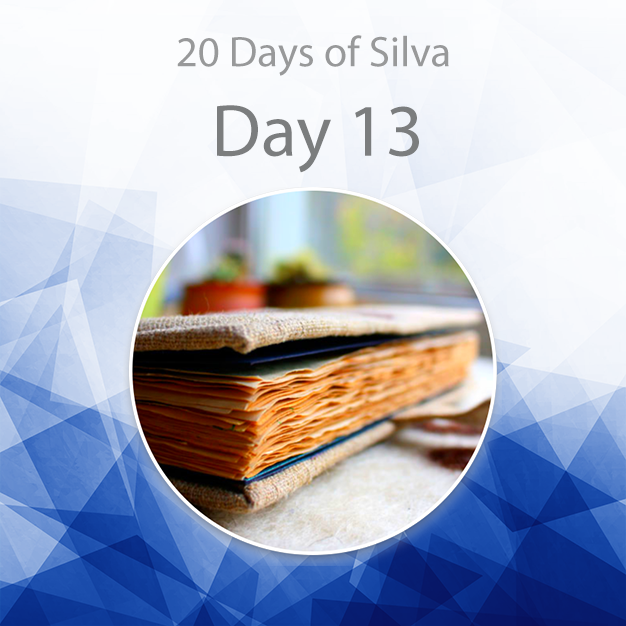 As a great start, you can begin with your world. 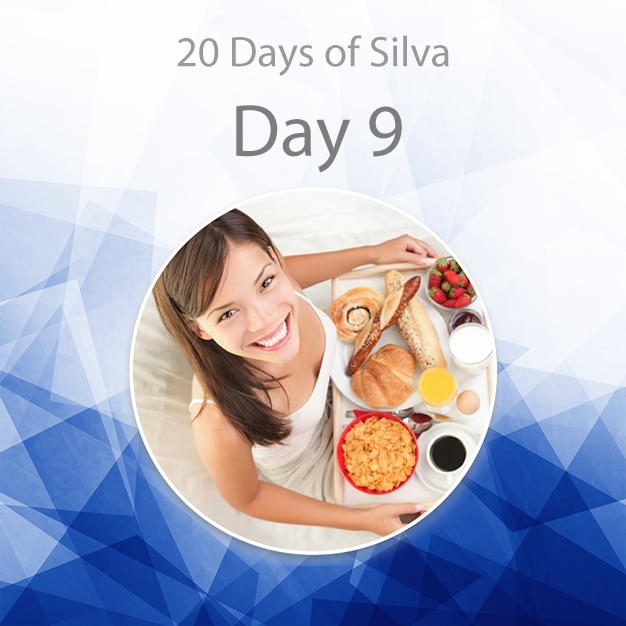 Available exclusively on this website, 20 Days of Silva is our latest multimedia home training program designed to give you the foundations of mind mastery to create a lifestyle of health, happiness and prosperity. 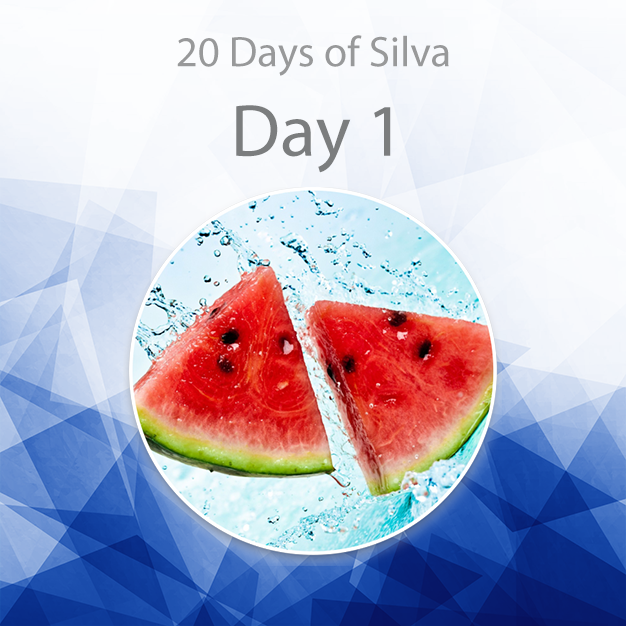 Spread out across 20 days, 3 meditations a day, 60 meditations in total and delivered to you directly. 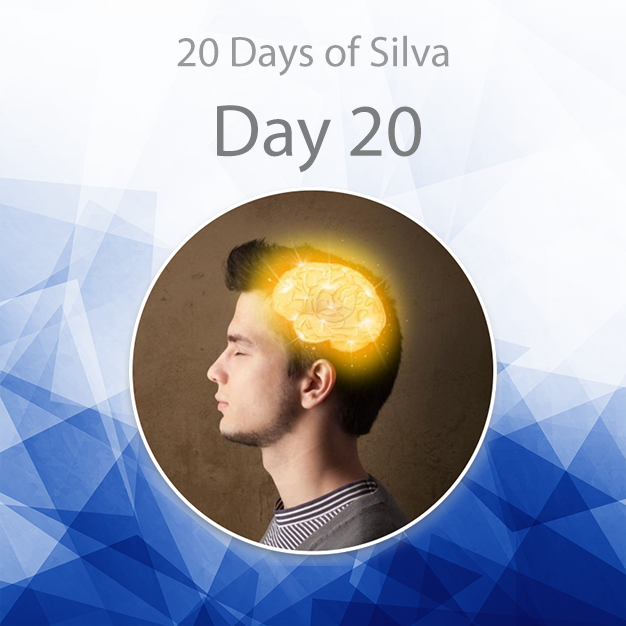 You learn mind empowerment, formula-type techniques, and the dynamic use of your mind and human potential. 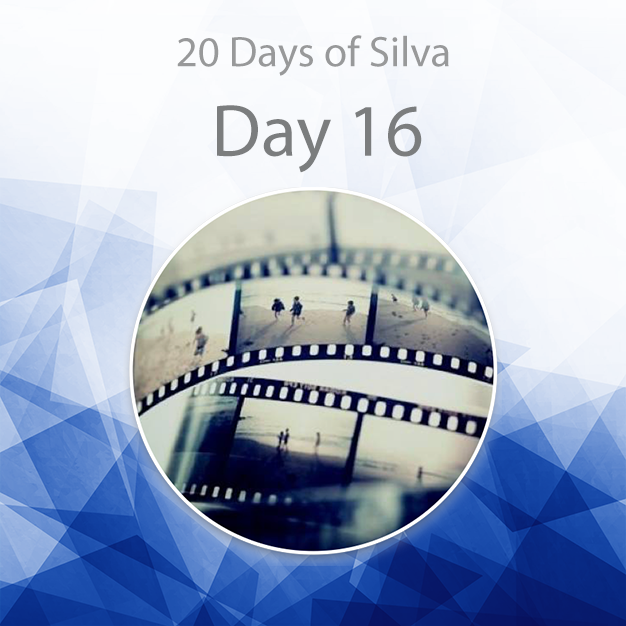 The 20 Days of Silva takes place online and in the comfort of your home. 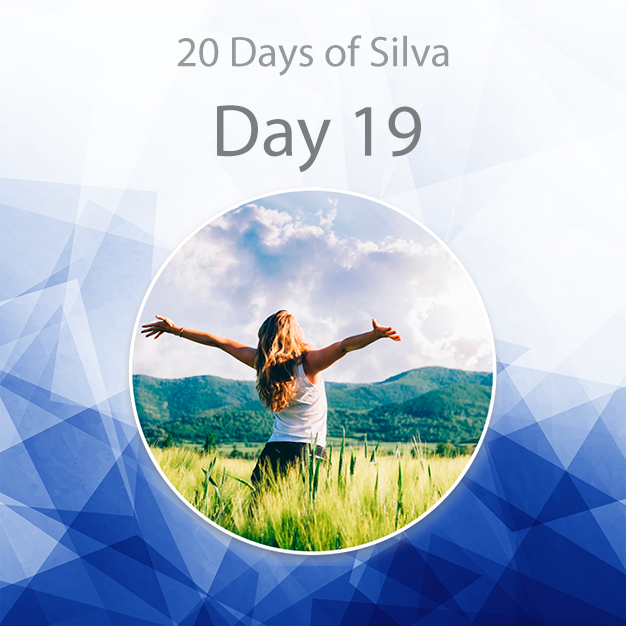 There will be 20 days where you will experience a multitude of meditations to unleash the powers within and create a lifetime of healthy living. 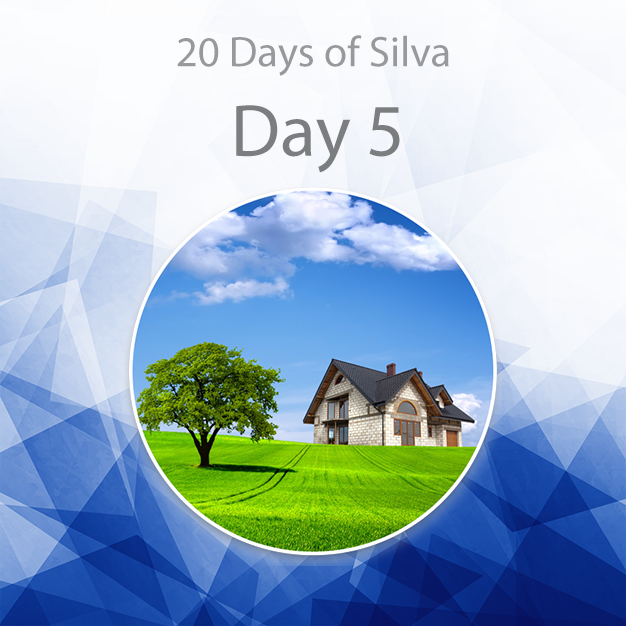 All you need is a computer, WiFi and a small daily investment of your time with the wonderful Laura Silva Quesada. 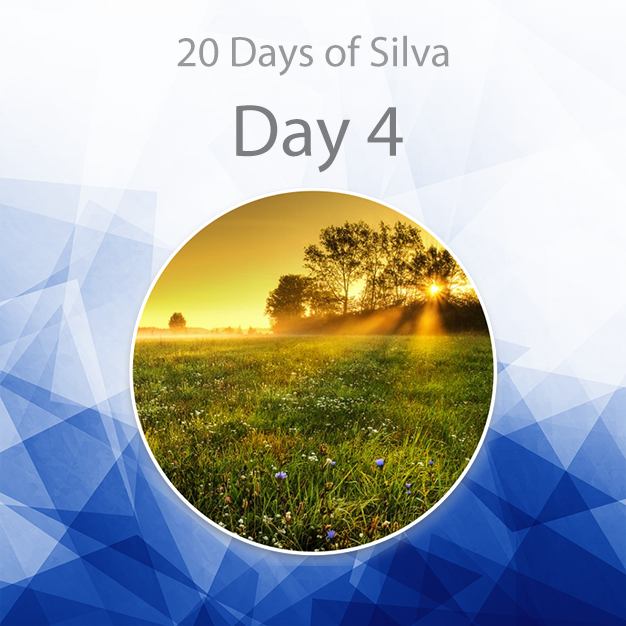 You will receive 3 daily meditations, 60 meditation in total that you can listen anytime you wish, or in the event you miss a session.